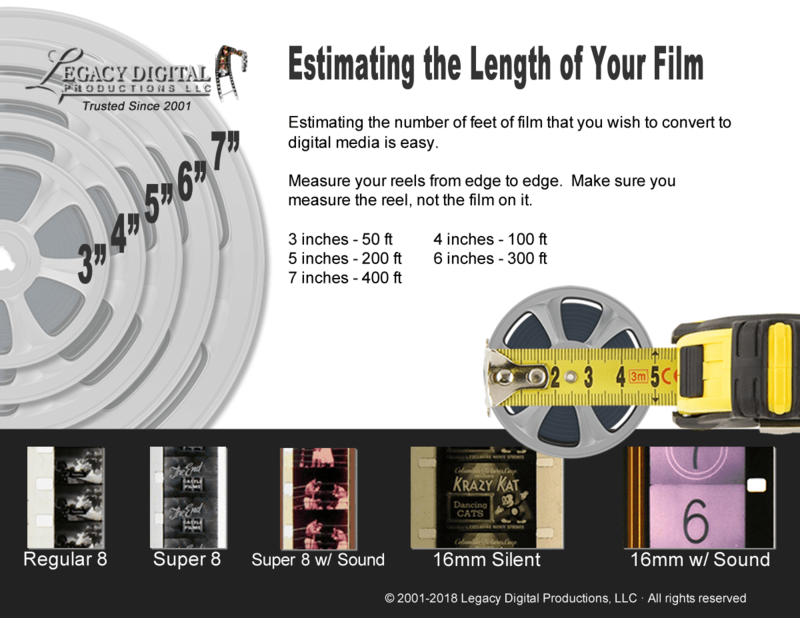 Scott and his team at Legacy Digital did an amazing job with my 45 year old 8mm films. After they clean the film they scan each frame and adjust for brightness and contrast. The film never runs through a projector. I ordered a Bluray and as files on a hard drive. I am a video editor by trade. I work on high end movie trailers and TV commercials. 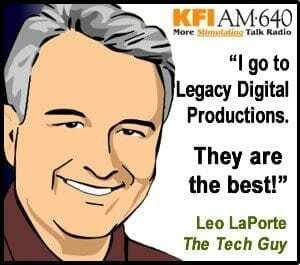 I know quality and professionalism and Legacy Digital has both.